Planning for a lesson in a world language classroom must include more than vocabulary. So often I have heard teachers talk only about the vocabulary that their students need to know for a certain unit, but these very teachers have been dismayed by how stilted their students sound while speaking in the target language. On the other hand, there have been teachers whose students felt comfortable speaking in the target language, but did not have a broad vocabulary. Add to the mix proficiency targets that more and more districts are including for their students, and there seems to be a swath of teachers who are planning for their lessons, though they may not be planning strategically for how their students will utilize the structures they need to in order to advance in their proficiency levels. When my kitchen faucet started leaking a few months ago, I tried to just tighten the handle at the sink, but that didn’t fix the leak. Then the handle came right off with water bubbling up from where the stem connected to the sink. Trying to put the handle back on didn’t fix anything either. After searching the hardware store for a couple of different parts that might fix one part, I opted to replace the entire system. As I got under the sink to take off the old faucet, I tried to loosen the nuts with a standard wrench, but it was such a funny angle that I couldn’t get much leverage to make any movement. After hours of shifting, reconfiguring, and scraping a knuckle or two, my wife suggested I might want to get the specific tool–a basin wrench–in order to loosen the nuts and take off the faucet. As soon as I got back from the hardware store with the basin wrench, several hours after I started this project, the old faucet came off within seconds, and I was able to put on the new faucet. All in all, by using the specific tool designed for this task, I was able to replace the faucet within 30 minutes. As we embrace the ACTFL proficiency guidelines for language instruction across the country, we must also align our curriculum to meet certain targets along that continuum. It is simply not enough for our students to take two years of a language in high school or college, but not be able to move beyond the novice level. In order for our students to achieve those targets, however, we teachers must design tasks in order for our students to be able to progress and meet those targets. No, it’s not as tidy as providing fill-in-the-blank exercises, conjugation drills, or even reading comprehension questions. It might involve relinquishing the Grammar Police badge a little as the students make a mistake or two as they are sustaining a conversation. It might be a little noisier with students all talking at once rather than one-on-one with the teacher, but the gains are so much greater, and they are worth it! 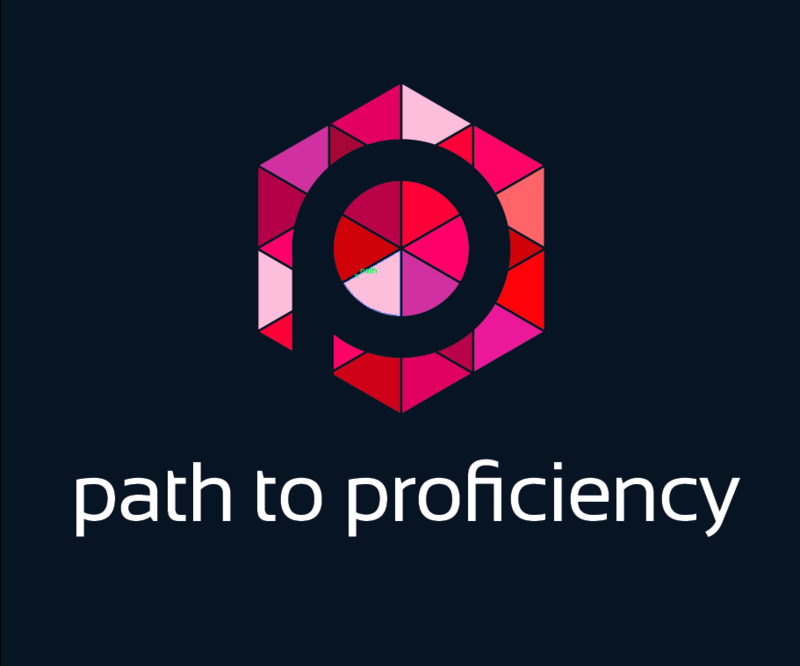 As we teachers design our lessons around the functions our students should use more so than the vocabulary they should use, our students will wow as they perform at that higher level and keep progressing on their path to proficiency!